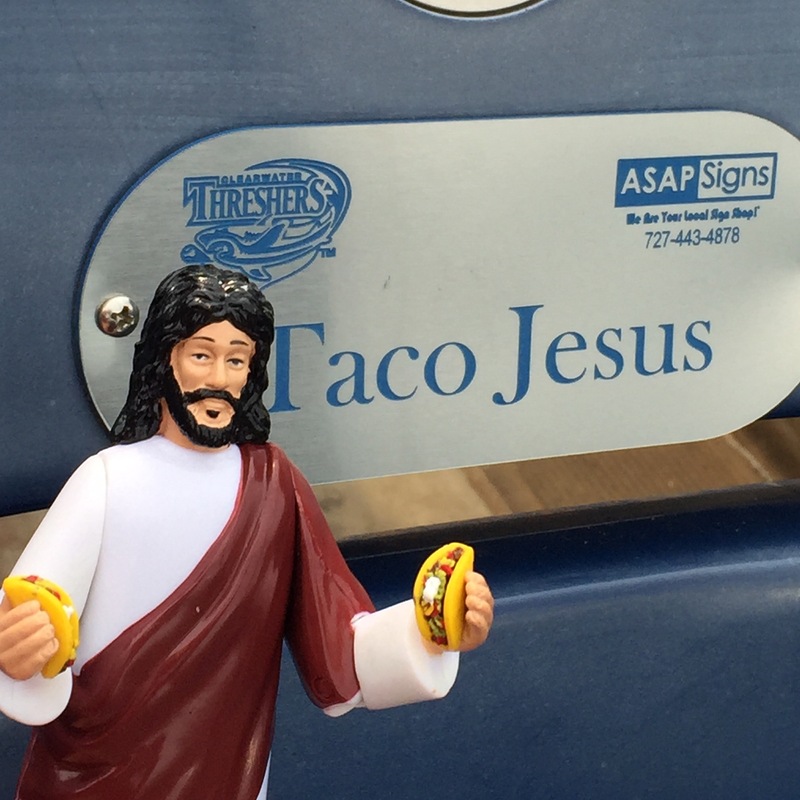 There are very few things we love as much spicy food, tacos and America, and there are very few things as American as the great game of baseball. This weekend Memorial day weekend we get the awesome opportunity to cheer on our alma mater the University of Houston Cougars as they play in the American Athletic Conference Championship Game for the fourth consecutive year. Come join us at Spectrum Field in beautiful Clearwater, FL or check out the game on ESPN news at noon eastern time. 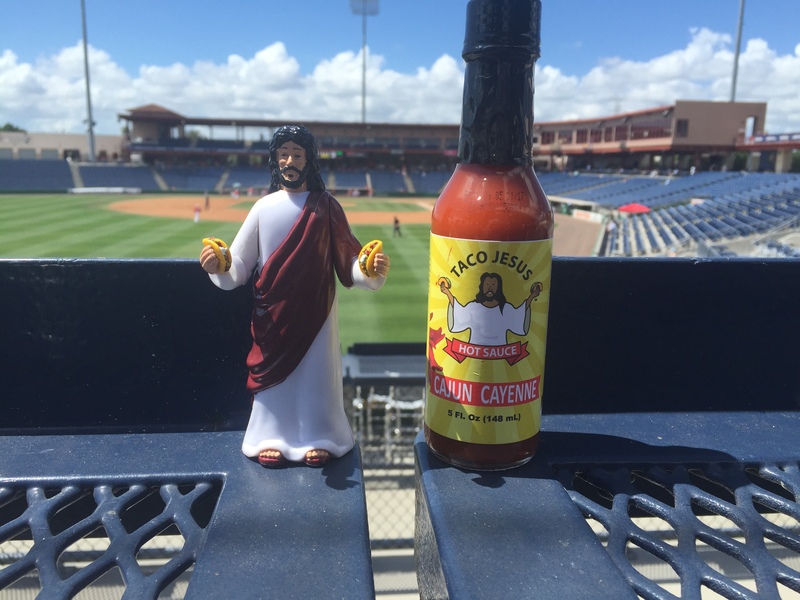 Whatever you do this weekend we hope it is spent with good family and friends and spiced with Taco Jesus Hot Sauces.